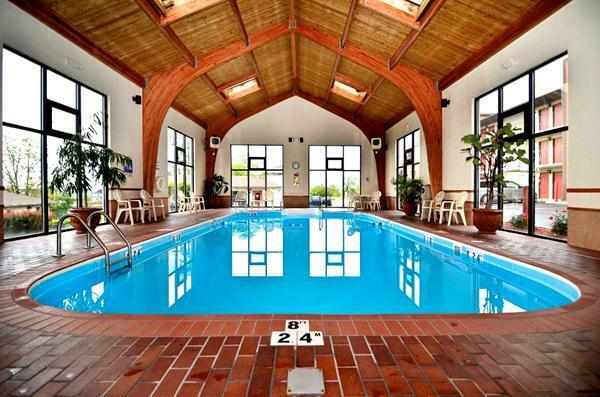 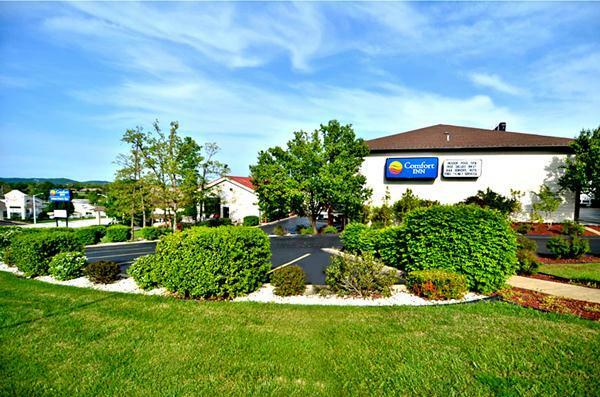 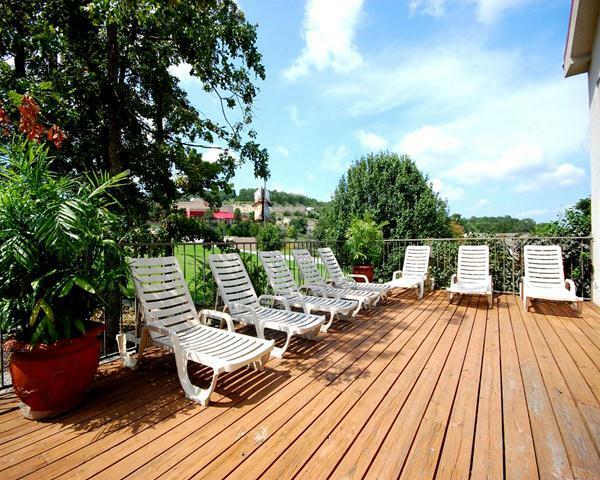 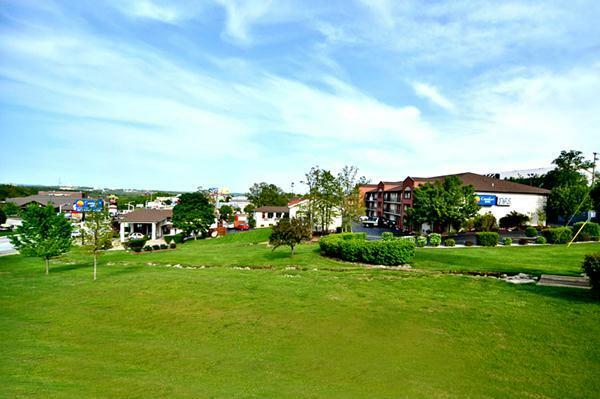 One of the newest Comfort Inn hotels in Branson, this award-winning property offers seclusion and convenience – making it one of the most sought after and requested properties on the north side of town. 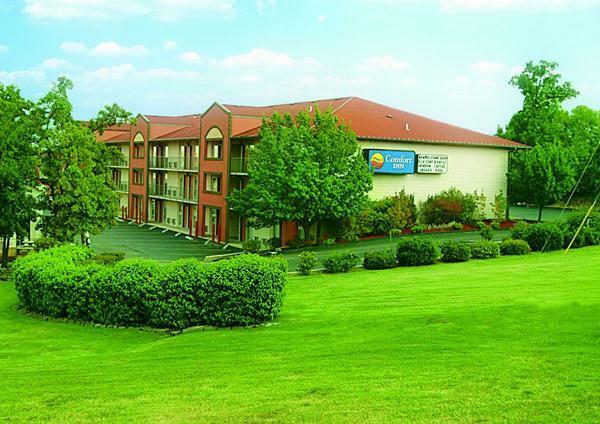 You save up to: $276.51 (65%) off! 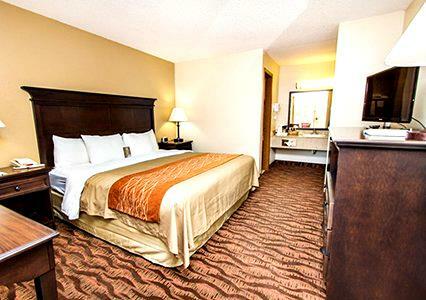 You save up to: $104.83 (30%) off! 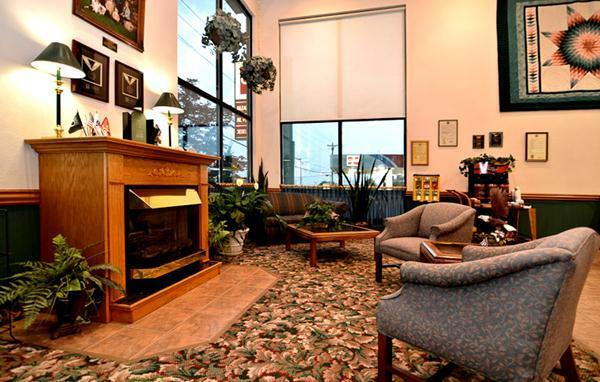 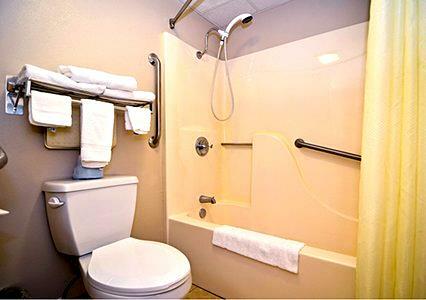 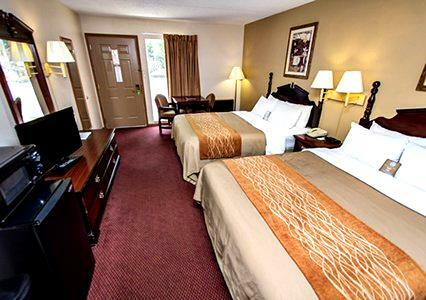 Booking tip: Quality Inn West is very popular, advance reservations are recommended! 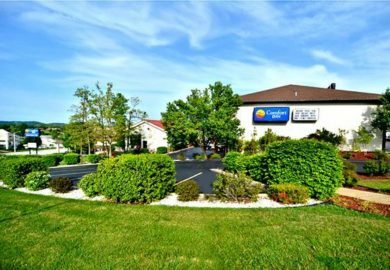 When you’re looking for a clean, accommodating, and conveniently-located hotel in Branson – then look no further than Quality Inn West! 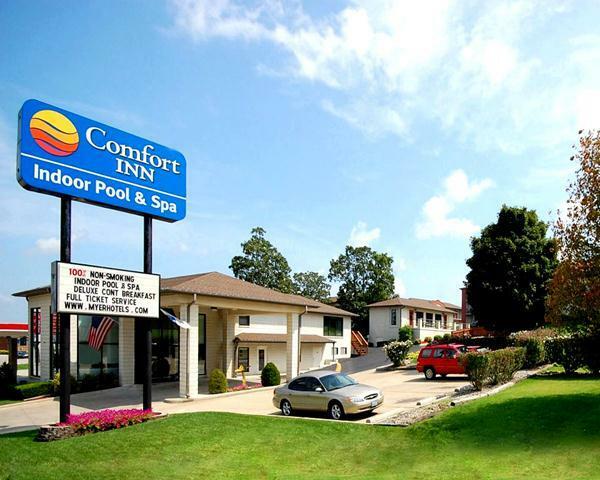 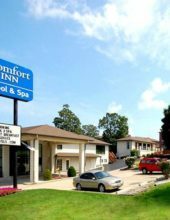 Sitting near the intersection of two of the most popular roads that run through town (Shepherd of the Hills Expressway and the famous Highway 76 “Strip”) – there are few properties in the area that offer the convenience and ease of access that you will find when staying here. 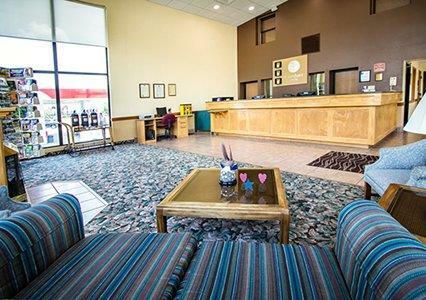 The two time-saving, color-coded routes will allow you to go wherever you want with ease because of the hotel’s central location. 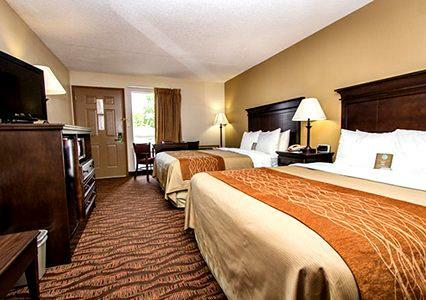 No matter who you’re traveling with, or the time of year you are visiting Branson – you will find that this hotel offers all of the features, services, and amenities you could want to feel at home during your stay. 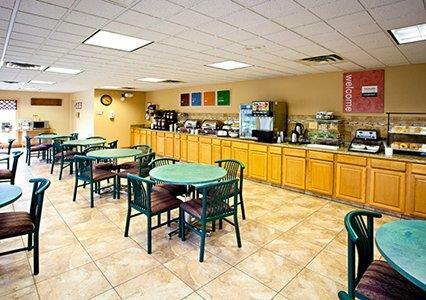 The recipient of many hospitality and lodging awards including: recognition by the Missouri Hotel & Lodging Association as a “Certified Green Hotel,” and past recipient of the “Choice Hotels Golf & Hospitality Award” for displaying exceptional customer service and maintaining a high level of cleanliness throughout the property.